Apple packed a lot of power inside the new Mac mini's space gray case. 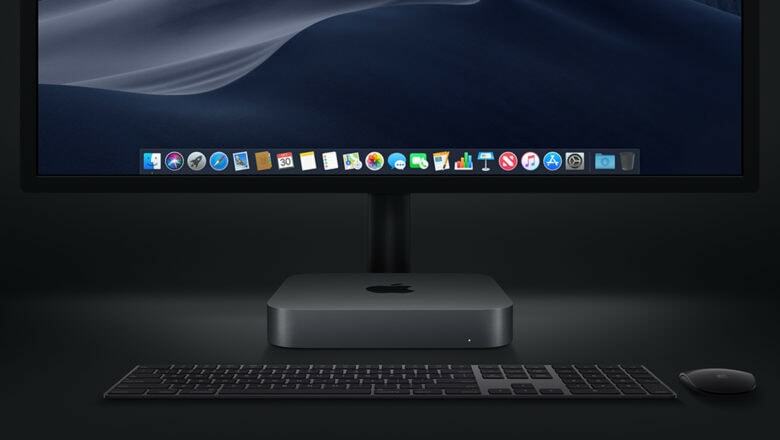 The Mac mini is back! It’s no longer the ultra-affordable entry to macOS it once was. But it’s still the cheapest Apple computer you can buy — and there’s a good reason for the price hike. This year’s upgrade (the first since 2014) makes it the fastest and most impressive Mac mini yet. Intel’s latest chips, coupled with faster RAM, ample storage options and all the ports you need are squeezed inside its tiny shell. Here’s what the reviewers are saying so far. How's connectivity on your iPhone XS? It seems the first week with the iPhone XS and iPhone XS Max isn’t as sweet as it should be for some. A growing number of users are reporting poor Wi-Fi and LTE performance with both of Apple’s newest flagships. The problem could be caused by an “antenna issue,” one report claims. Are we nearing the end of the Lightning era? 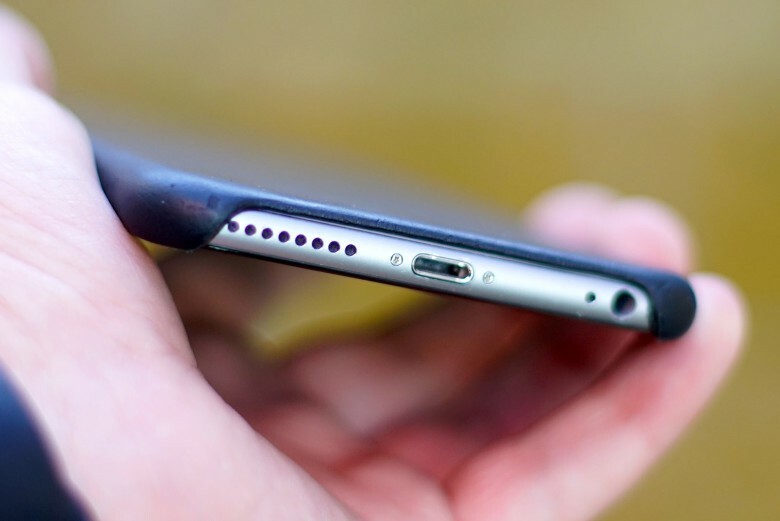 This year’s iPhone lineup will come without a Lightning connector, according to a sketchy new report out of Asia. Apple is expected to use an alternate method of charging and syncing that will please a lot of iPhone users. However, it could mean that all your existing iPhone accessories will no longer be compatible. How's your UltraFine monitor holding up? 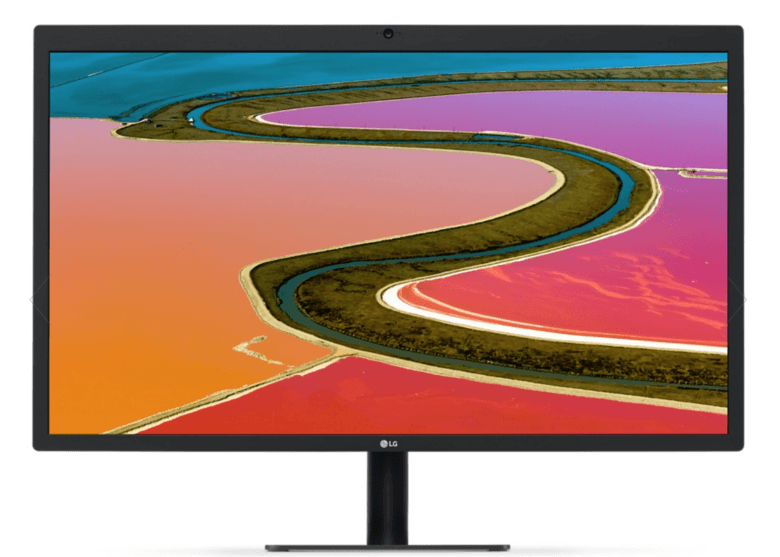 Thunderbolt cable problems could be to blame for the issues many users are having with LG’s new UltraFine 5K Display. It was initially believed that nearby Wi-Fi routers were the root cause of sporadic connectivity, but many are now refuting that in threads on the Apple Support Communities forum. It can be easy to solve Bluetooth issues on your iPhone. There are few things to complain about with iPhone 7 and iPhone 7 Plus, but Bluetooth connectivity could be one of them. 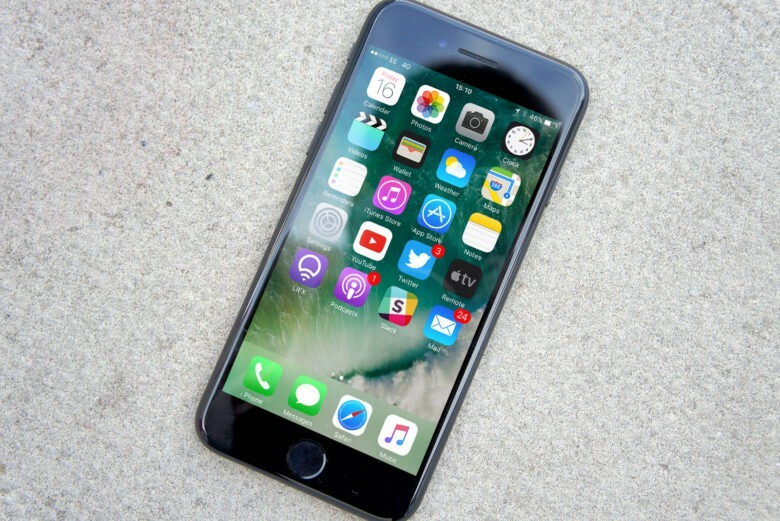 Lots of customers have reported Bluetooth problems since upgrading to one of Apple’s latest handsets. Recent iOS 10 updates were supposed to bring a fix, but they don’t appear to have eliminated the issues for everyone. Here are three ways you can try to fix Bluetooth yourself. iOS 10.0.3 is just for iPhone 7 owners. 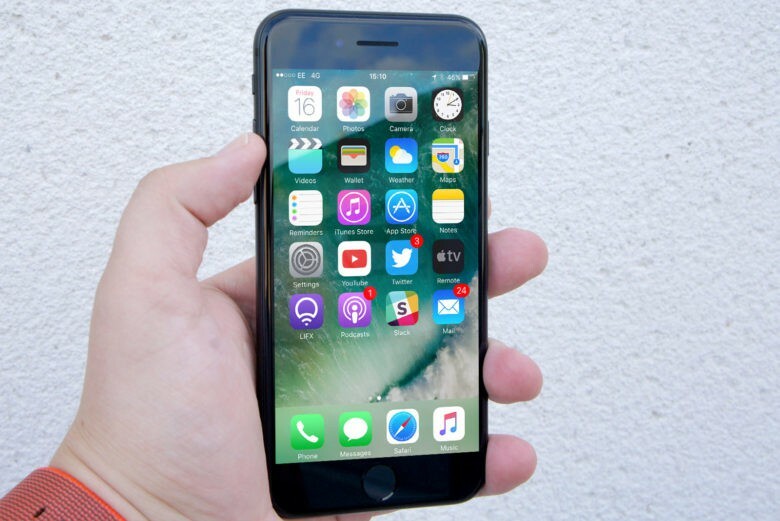 Apple has rolled out iOS 10.0.3 to address cellular connectivity issues with the iPhone 7 and iPhone 7 Plus. The update is not available to download on older handsets, which were not affected by the bug. Android Wear fans should avoid iPhone 7 for now. If you decided to pick up an Android Wear device instead of Apple Watch, you may have trouble using it with iPhone 7 and iPhone 7 Plus. 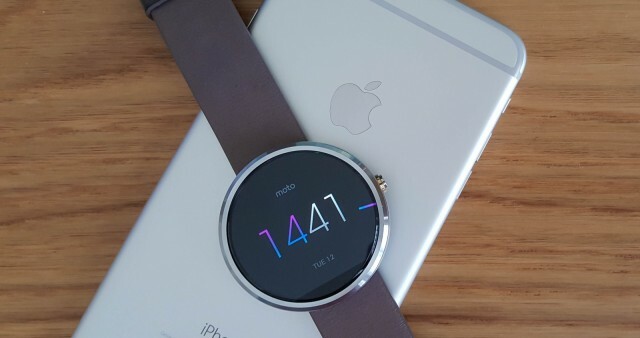 Those who have upgraded to one of Apple’s latest smartphones have found they just don’t play nicely with Google’s wearable platform, despite the fact that their predecessors have no trouble connecting after being upgraded to the same iOS 10 software. The demand for 4G LTE connectivity has never been higher, and companies are pulling all the tricks out the bag to try to fulfil the high demand. 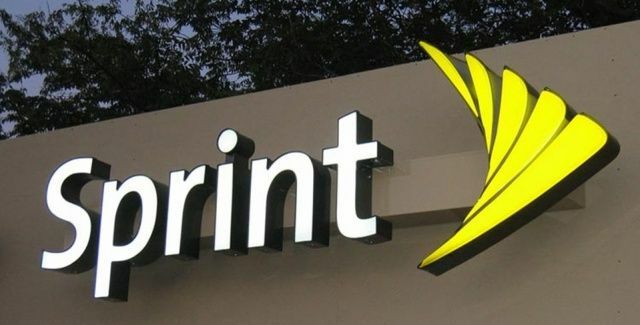 Last night, Sprint announced that it has turned on high-speed 4G LTE data in 22 new locations. The announcement was made in a single press release on the U.S. carrier’s website. 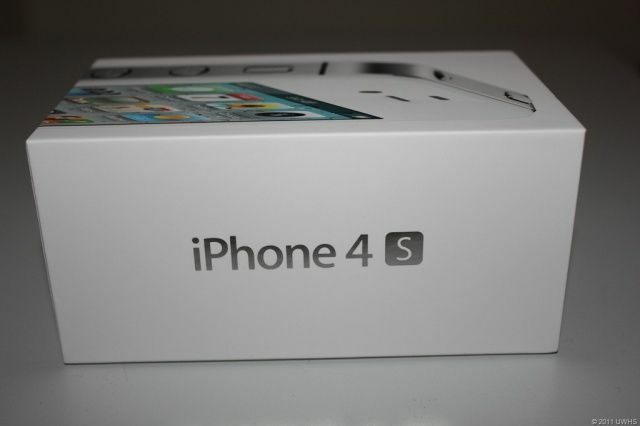 Vodafone U.K. has told iPhone 4S users that it’s okay to update their handsets to Apple’s latest iOS 6.1.1 release. The carrier had previously warned that updating to iOS 6.1 could cause connectivity problems, but it has now confirmed that those issues are fixed in the latest release. 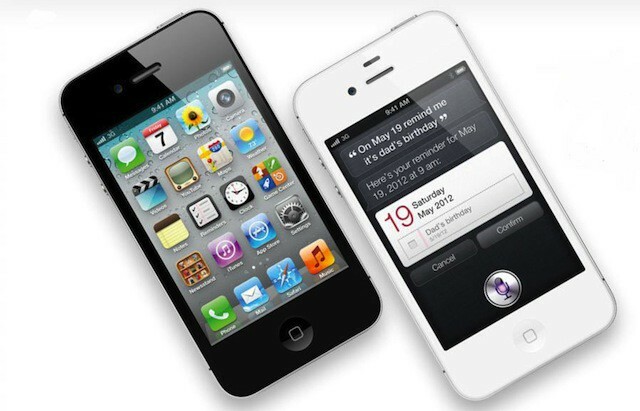 A pair of European carriers have told iPhone 4S users not to upgrade to Apple’s latest iOS 6.1 firmware due to the 3G connectivity issues that come with it. 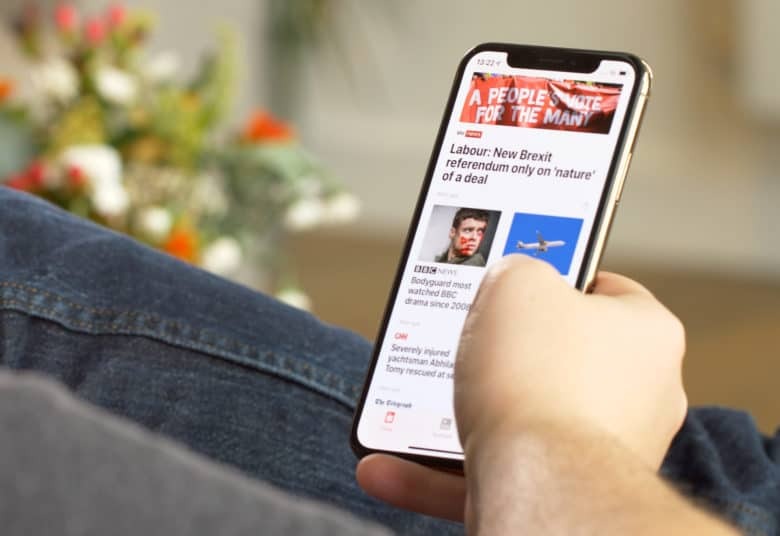 Both Vodafone U.K. and 3 Austria have reported the issues, which sometimes makesit difficult for the device to connect to the network, or make or receive calls and texts.